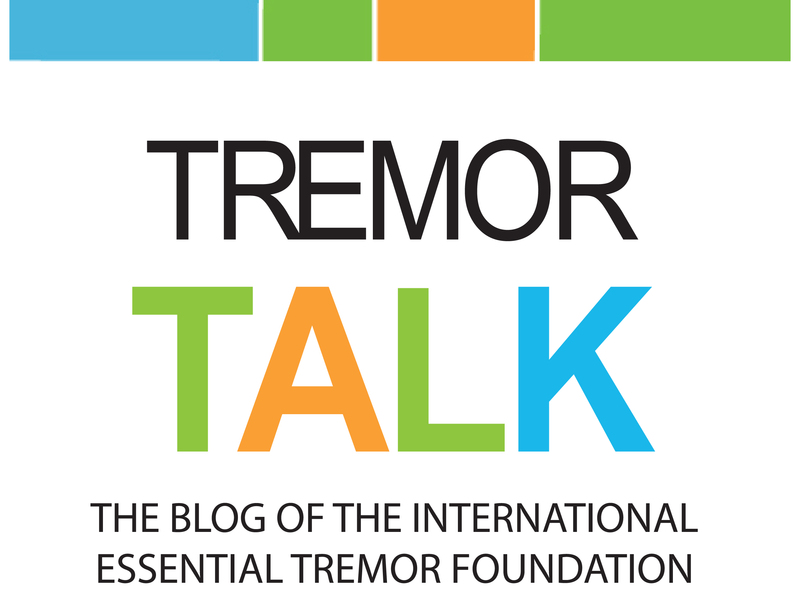 This entry was posted in and tagged essential tremor, ET support group, ET Support Group in Alabama on March 30, 2019 by ietf. This entry was posted in and tagged essential tremor, ET support group, support group on August 23, 2018 by Tammy Dodderidge. This entry was posted in and tagged essential tremor, ET support group, support for essential tremor on July 26, 2018 by Tammy Dodderidge. This entry was posted in and tagged essential tremor, ET support group, support for ET, support group on June 28, 2018 by Tammy Dodderidge. 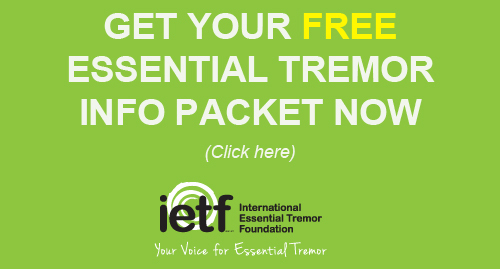 This entry was posted in and tagged essential tremor, ET support group, West Michigan ET Support Group on June 13, 2018 by ietf. This entry was posted in and tagged essential tremor, essential tremor support group, support group on May 24, 2018 by Tammy Dodderidge.